The perfect pair of eyebrows that frame your face just right and are “on fleek”, requires hard work, as well as some time, to achieve. 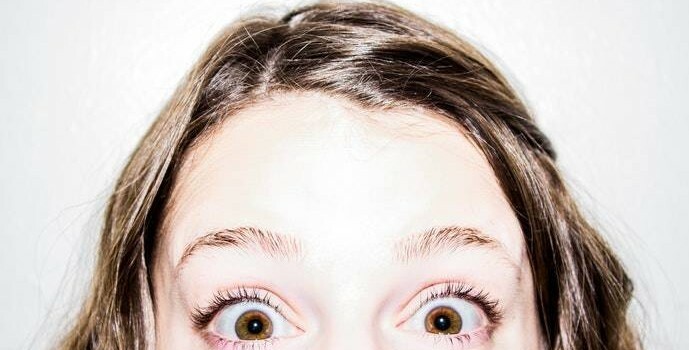 While the bold eyebrow look has been trending for a while now, there are normally a few occasional strays around your eyebrows that you might need to take care of. With a set of high-quality tweezers for shaping your eyebrows, this task can be made a whole lot easier. Whether it’s an addition to your handbag, first-aid kit or make-up kit, having the right set of tweezers handy makes quick touch-ups or full-on brow grooming much quicker, accurate, and with minimal fuss. Pretty obvious to most, tweezers are small, metal devices shaped like a pincer, and they are great for plucking superfluous hair strands from the face or eyebrows. They constitute of two metal parts which are joined at the fulcrum, with one end open and the other, closed. They form a flat tight bond when pressed together, so that you’re able to grip small hairs with enough strength to remove them from the root. What Types of Tweezers are Best for Eyebrows? You might be surprised to lean, there are several “types” of tweezers available, each tweaked to better perform a plucking task. Slanted-tip are the most common, and best for tweezing eyebrows, pointed-slant tip are also ideal for sculpting a perfect set of brow arches. You might also find fine tip, pointed tip, and square tip tweezers, which are useful in their own right. How Do You Use Tweezers? You can hold the tweezer between your index finger and thumb, which helps you target and pinpoint areas with good precision for effective plucking. What Areas Can Tweezers Be Used? Besides tweezing your eyebrows or random overgrown face hairs, tweezers are very useful in case of emergencies, if splinters or glass pieces need to be removed from the skin, for fixing jewelry, the application of false eyelashes, as well as other extraction work that requires a certain level of precision. In fact, there are some handy non-beauty related uses that you might not have heard of, like removing small broken bits of egg shell from your boiled egg, or retrieving small crumbs from between your keyboard keys. As far as tweezing your stray hair goes, it’s best to tweeze right after having a shower, when your skin pores are softened and “open”. Plucking the follicle right at the root ensures longer-lasting smoothness, and you can also put your set of tweezers in your freezer right before tweezing, to make the plucking a less painful process. Don’t forget about hygiene; you’ll need to wash your tweezers thoroughly with some alcohol and a cotton ball after each use. These are our current top tweezer recommendation for grooming eyebrows. They are precision hand-finished slant tweezers, and the choice of many makeup professionals and celebrities. Winner of the ‘Best of Beauty’ award for the past 16 years straight, and sold all over the world, these are the best brow shaping tweezers you’ll find. 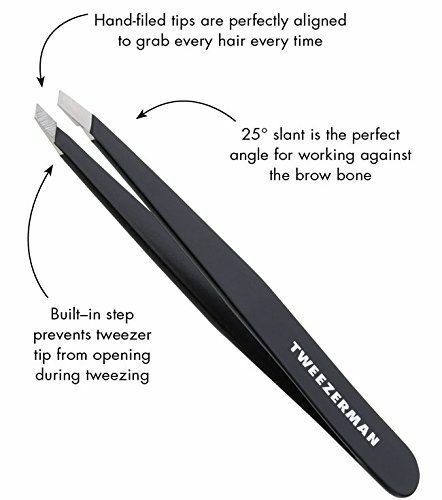 Tweezerman, of course, is a leader and expert in premium beauty tools and are renowned for their quality products that deliver durable and consistent performance. Constructed of high-grade German stainless steel and available in 7 attractive colours (Lilac, Red, Pink, Green, Silver, Neon Pink, Black) and various patterns, these Tweezerman tweezers offer unrivalled precision and quality. The steel tips of these outstanding tweezers have been specially filed by hand with extreme detail to attention for accurate and precise grabbing and smooth and clean pulling of each stray hair by the root. The slant of the tweezer, set at 25 degrees, is just perfect for working along the brow bone when grooming the eyebrows. If you’re working on pulling out really fine hair strands, you can also flip it over to the side with the pointed end. This beautifully packages, top tweezers gift set is something you won’t regret investing in. Low-quality tweezers are known to not only have a very short shelf life, but also result in painful plucking, bumps and ingrown hair. This pair of professional stainless steel tweezers is a smart choice for many reasons, besides its pretty Rose Gold colour, they are manufactured to the highest standard and receiving great customer reviews. Crafted with precision, this set of tweezers can zero in on the finest strand of hair strands, grab them between the metal parts with accuracy and swiftly pull them out. Each of the individual tips of the tweezer has been filed by hand, sharpened and adjusted with precision for maximum effectiveness. The high-quality materials that have gone into making this set of tweezers are really what makes it such a solid buy. Made of surgical stainless steel, you’ll find that these ergonomically comfortable tweezers are durable and will not rust, tarnish or become corroded over time. Not only is this compact set of tweezers easy to clean, it can also be carried with you during travel in the exclusively-designed storage case it comes with, for extra protection. 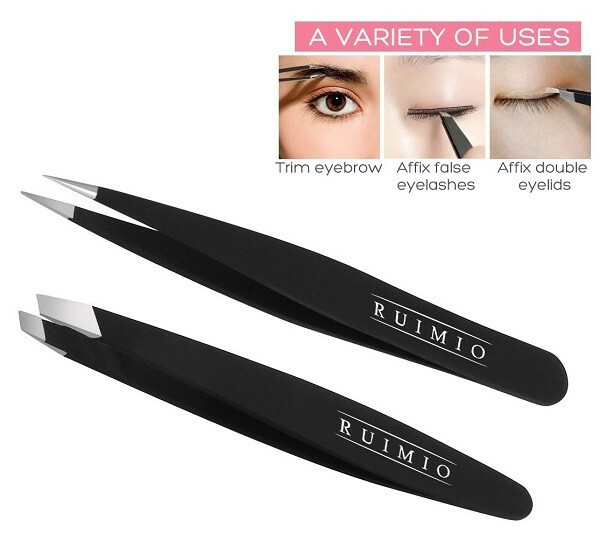 This set includes two different kinds of stainless steel eyebrow tweezers custom-made for grooming the eyebrows. 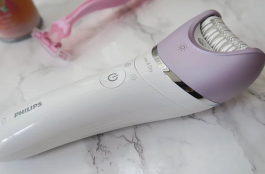 While the pair with the slanted ends is used for plucking, the pointed pair is used to grab smaller individual strands of hair with precision, for efficient and quick hair removal. You’d be hard-pressed to find a better-designed pair of tweezers than this. There is a firm matt black finish grip with strong metal ends where the jaws of the tweezers meet, and the matte finish of the handles not only look fantastic, but makes it very comfortable to use, for maximum accuracy and precision. Medical-quality stainless steel constitutes this set of tweezers, so you don’t have to worry about them rusting or getting tarnished over time. It is very simple to keep these clean. 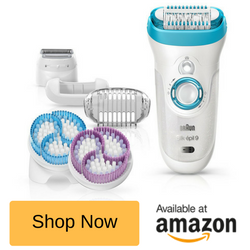 This unconditional guarantee really tips the deal on this set; if you are unsatisfied with the product for any reason within the first year of use, you will receive an immediate refund of your purchase price. 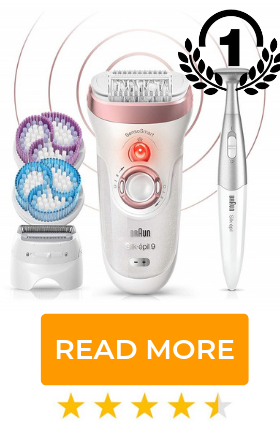 We hope our guide provided you with the insight and guidance you were after in picking the best tweezers for your eyebrows – the top rated Tweezerman Slant Tweezers are leading the pack in 2019.